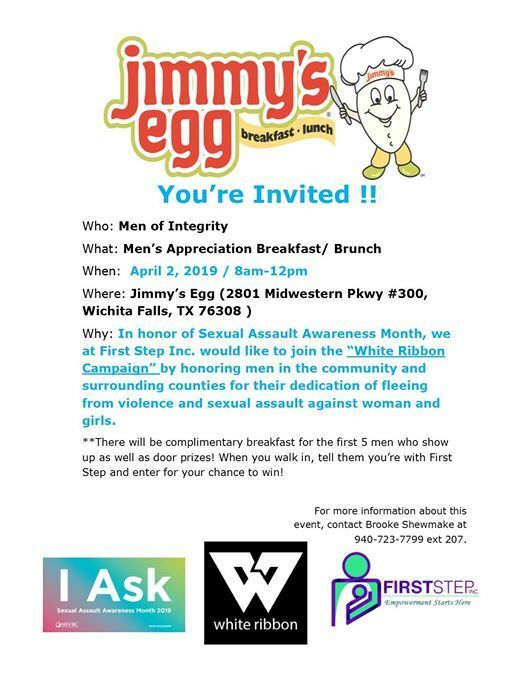 You’re Invited to First Step Inc. Men’s Appreciation Breakfast at Jimmy’s Egg. 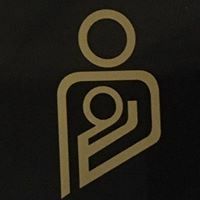 In honor of Sexual Assault Awareness Month, we at First Step would like to join the “White Ribbon Campaign” by honoring men in the community and surrounding counties for their dedication of fleeing from violence and sexual assault against woman and girls. 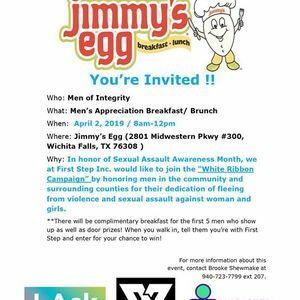 Please spread the word as well as come enjoy great food, great people, and enter in to win a door prize!